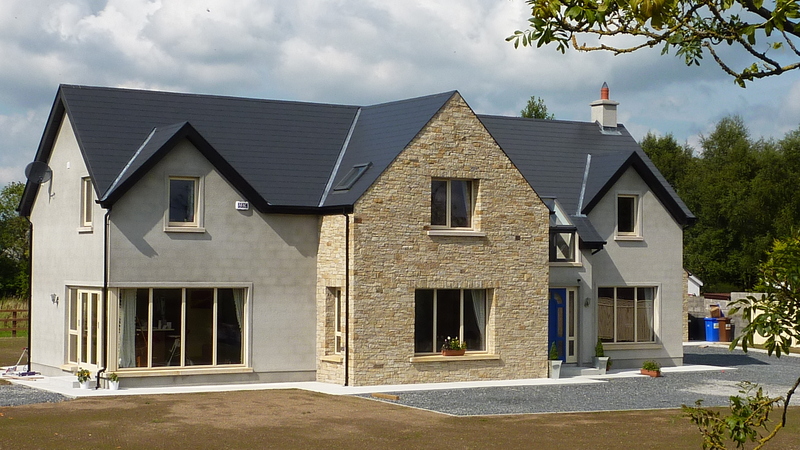 Welcome to Finlay Build, for all your building needs. © Copyright 2019 Finlay Build Ltd Co Reg No. 501661 .::dezynamite print & web::. 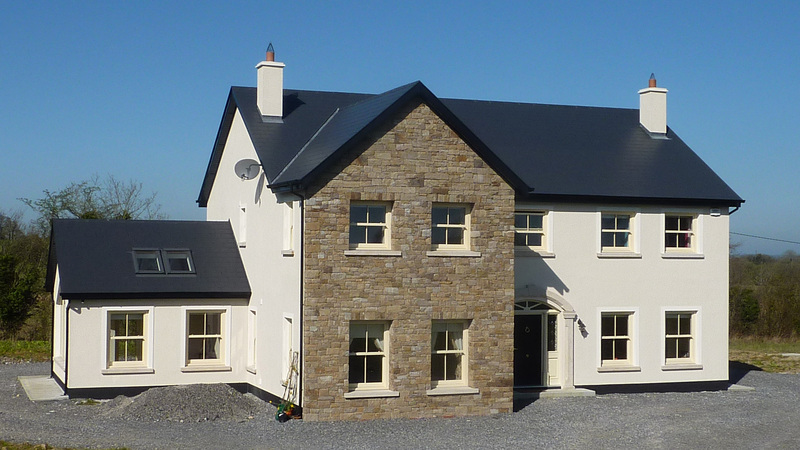 Finlay Build is an accredited Building Company based in Tullamore, Co. Offaly, specialising in New Builds, Extensions, Renovations and External Insulation. 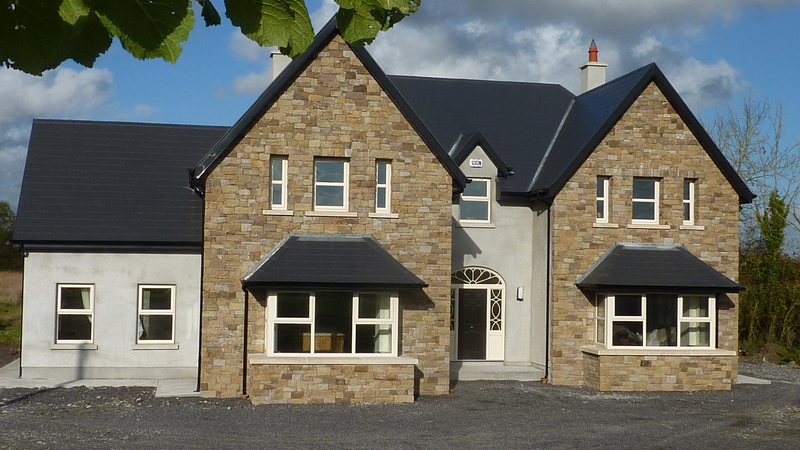 We also supply and fit “A” Rated Windows and Composite doors. 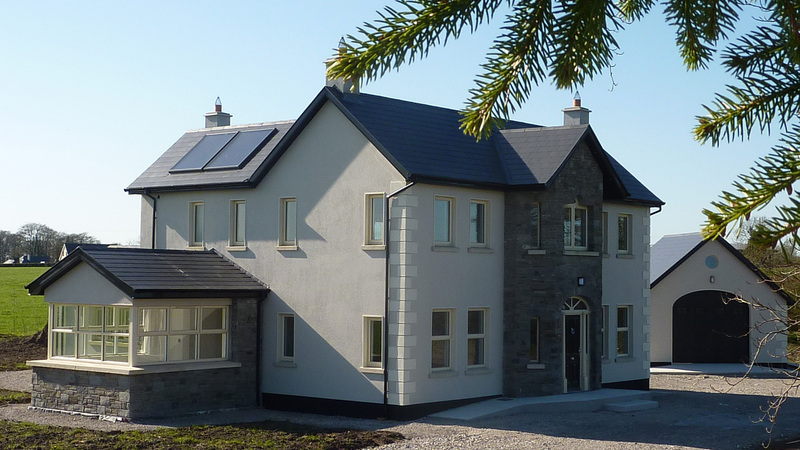 We are members of CIF, CIRI, Homebond, NSAI and Registered Contractors with the Better Energy Homes Scheme (SEAI). 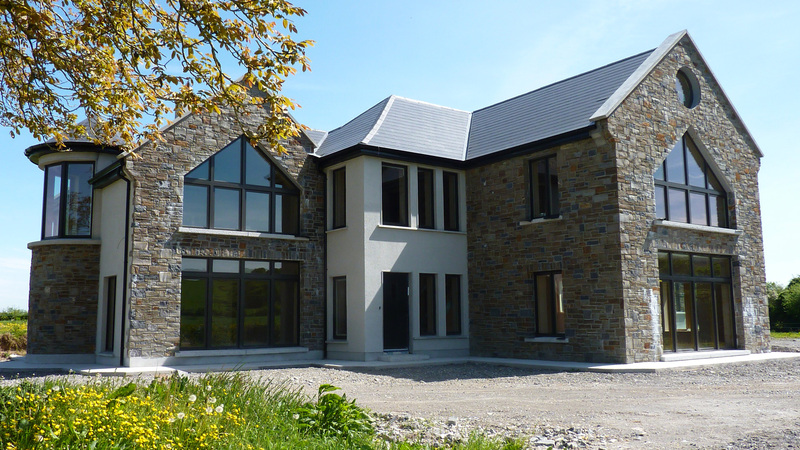 We provide construction services in the midland areas including Offaly, Kildare, Westmeath, Laois and other areas in the Leinster region. 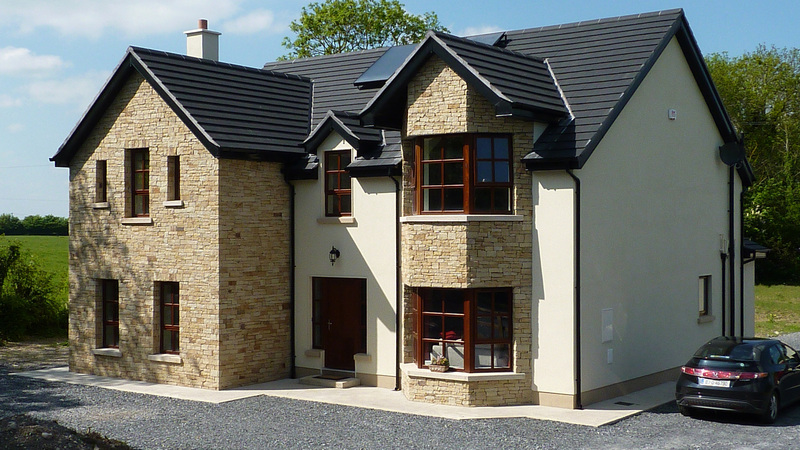 The decision to build your own home is one of the most important decisions of any person’s life and requires huge consideration when choosing a builder. 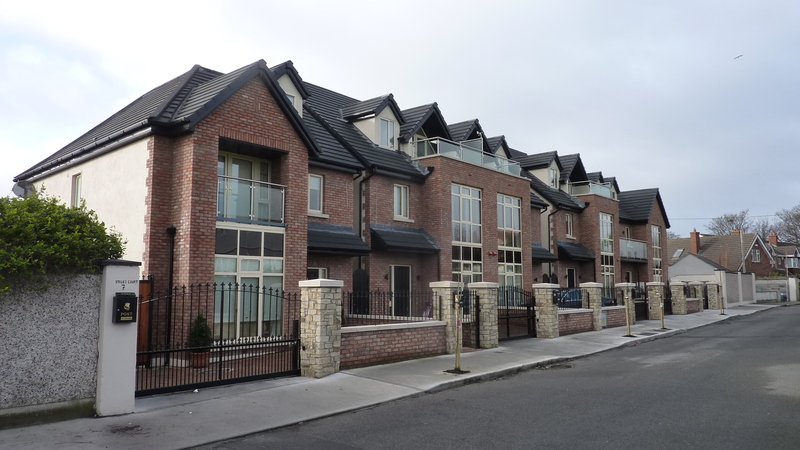 Joe Finlay and his staff have provided comfortable energy efficient homes and renovations too many satisfied clients throughout the country and has also constructed three exquisite housing developments. 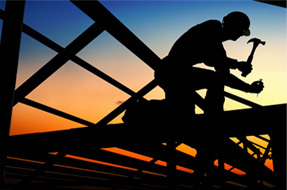 With over thirty years’ experience in the building industry and with a reputation for delivering quality projects on schedule and on budget whilst always giving a personalised service. 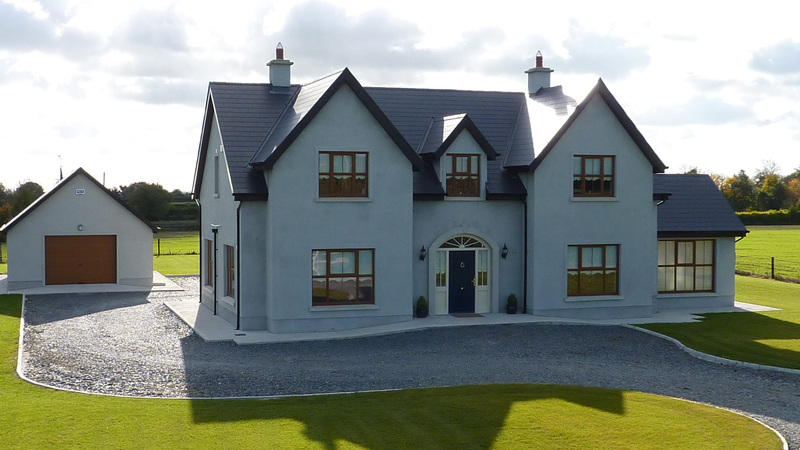 Choosing Finlay Build is a solid and wise decision, you can be assured that our company will listen to customer needs and instruction, liase with professional teams and carry out a project in a proficient manner while always applying the best quality craftsmanship, modern and traditional construction methods and most importantly have pride in its work. 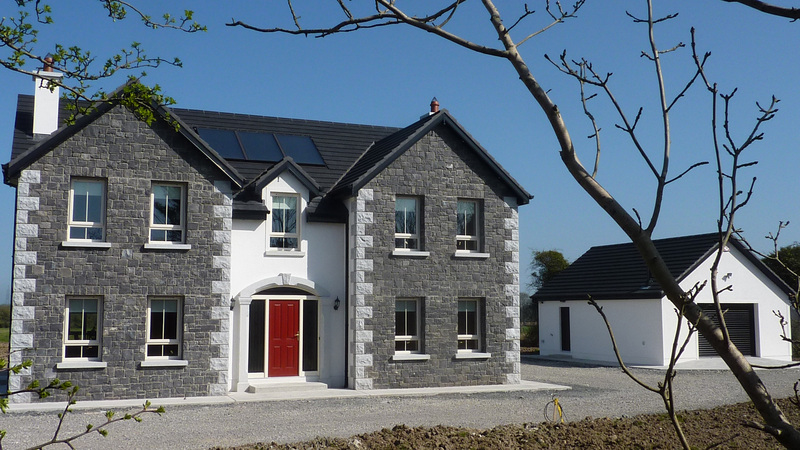 We provide construction services in the midland areas including Offaly, Kildare, Westmeath, Laois and other areas in the Leinster region..